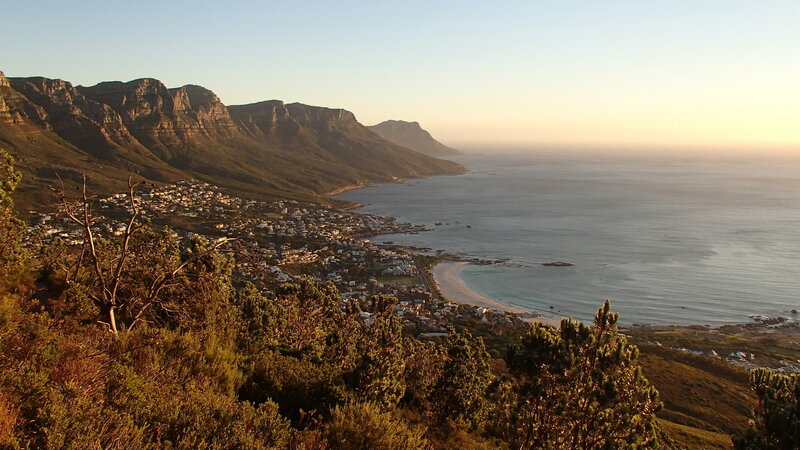 This 15 day package perfectly combines the excitement and beauty of Cape Town, South Africa’s most beautiful city with time in the bush searching for the Big 5 and an array of game, to having time on the beach in stunning Mauritius. This safari offers value for those with limited time. *Low season $5,485 High season $5,930 PLUS $750 taxes per person (approx.) This package is based on minimum 2 passengers travelling together. Tour Departs Wednesdays. Subject to availability. Offer may be withdrawn at any time without notice. Terms and conditions apply. Please contact Platinum for full details and departure dates.